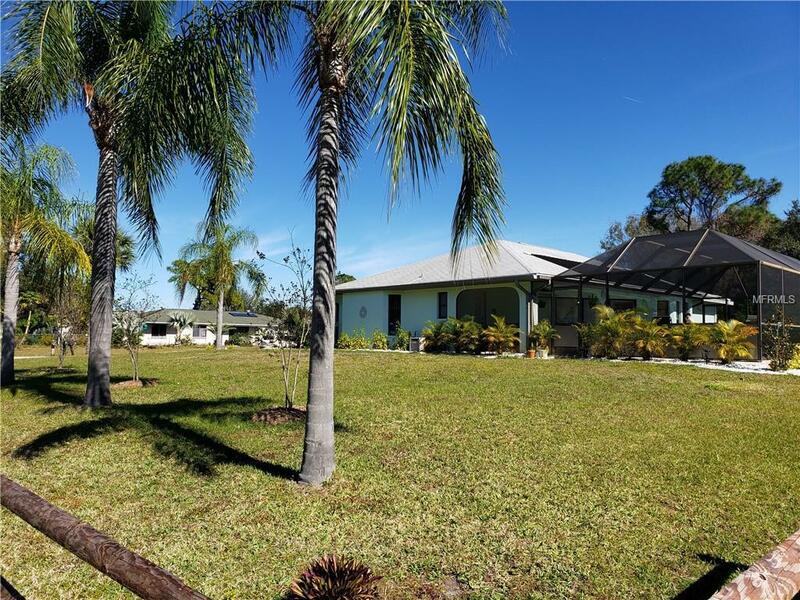 Located within a quiet neighborhood on a beautiful 1/3 acre corner lot is this 3 bedroom, 2 bath pool home! 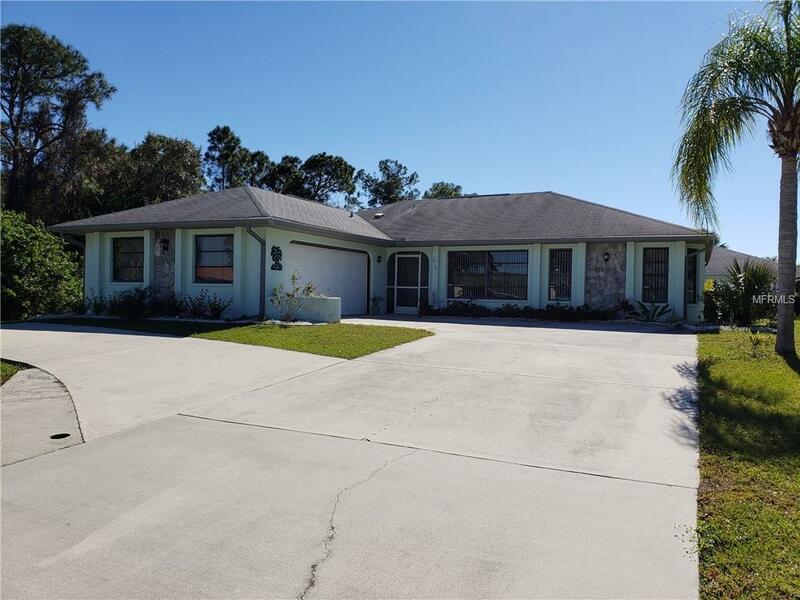 Just minutes from the Myakka River and access to the Gulf of Mexico in addition to major thoroughfares like U.S. 41 and I-75. 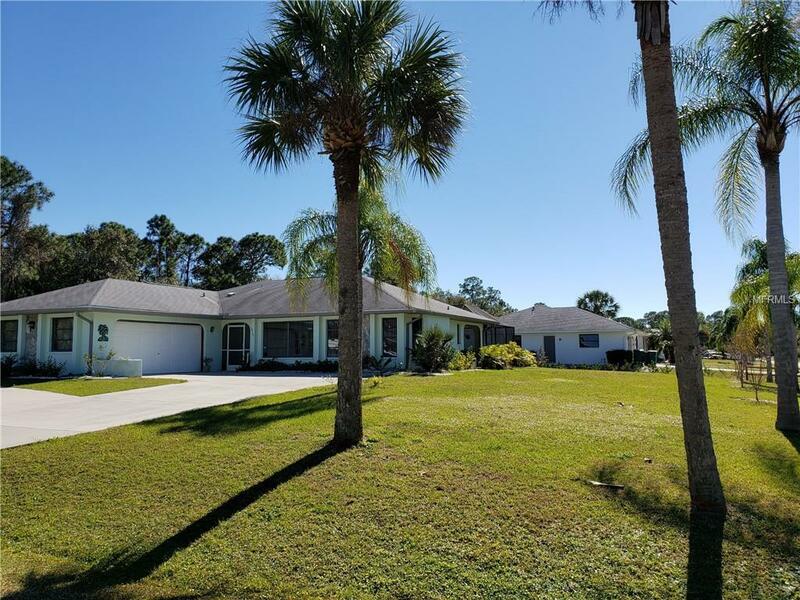 Sellers have invested in numerous upgrades within the past year including a completely remodeled master bathroom, wood laminate flooring, ceilings fans, light fixtures, lush, tropical landscaping, A/C and electrical box. Entertain indoors or out with sliders that open to the covered lanai and screen enclosed swimming pool. Enjoy a formal dining room, spacious living room and an eat-in kitchen that features a suite of appliances, oversized breakfast bar, tile backsplash and solid cabinetry and countertops. Chores are a breeze in the private indoor laundry room. Master bath wows with marble countertops, contemporary vanity, framed mirrors, custom tile and multiple shower heads. Let the family or pets soak up the sun in the fabulous backyard or take a refreshing dip in the swimming pool. 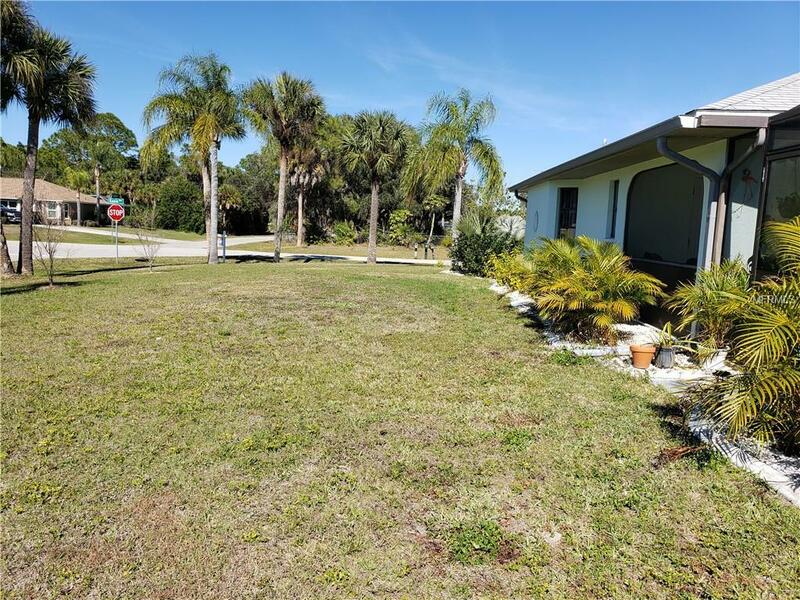 This home has so much offer, it wont last long! Call today for your private viewing.